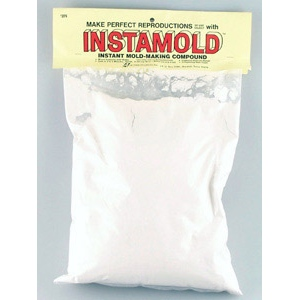 * Instamold - Fast, Easy, Fun. * Ready-to-use molds in 2 minutes. * Non-toxic, Mixes with water. 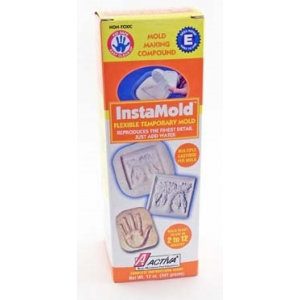 * Use Instamold with wax, plaster, Permastone and resin.